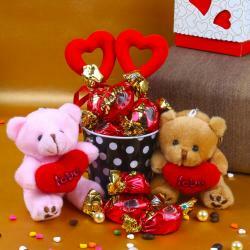 Whether your kid is a new born or a naughty teen, your cutest little kid deserves a cute valentine gift from you. 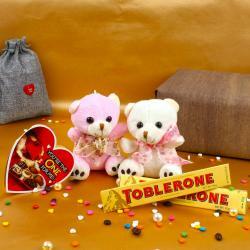 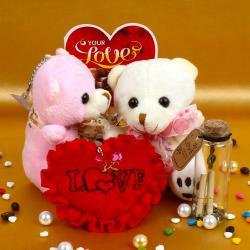 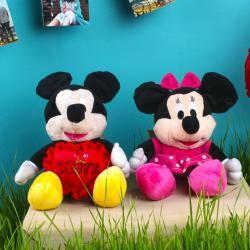 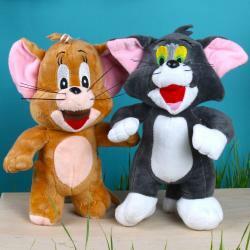 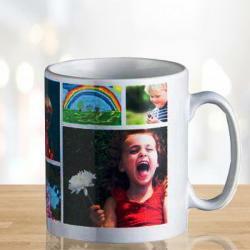 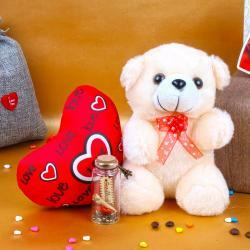 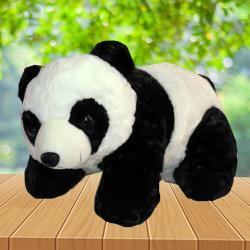 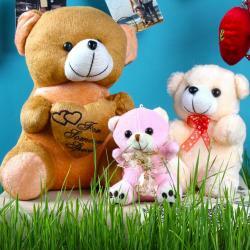 We have an adorable range of Valentine Gifts for Kids Online that you just can’t resist. 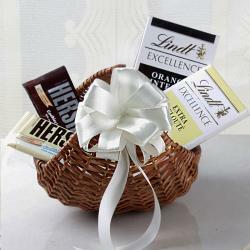 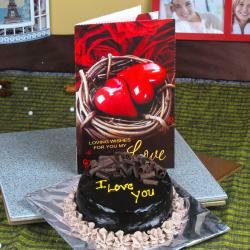 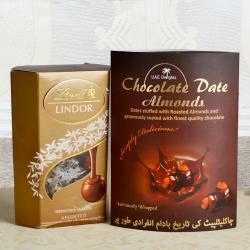 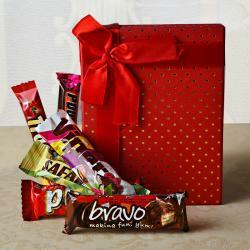 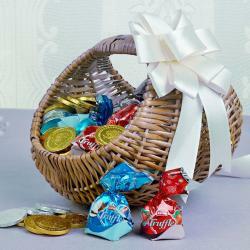 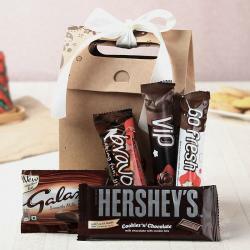 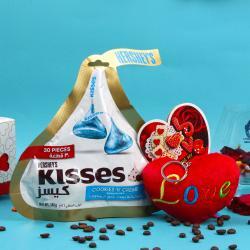 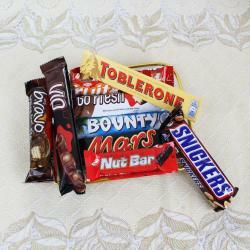 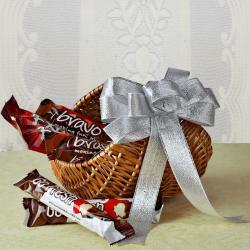 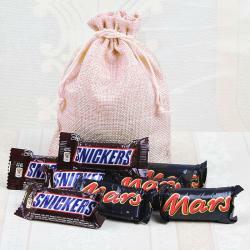 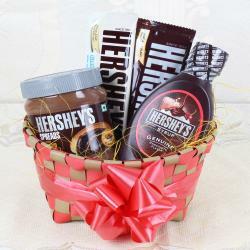 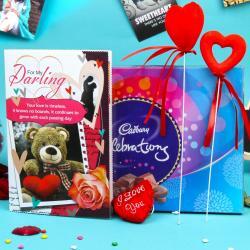 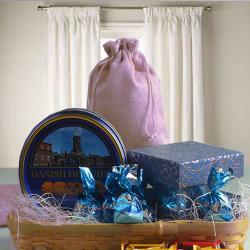 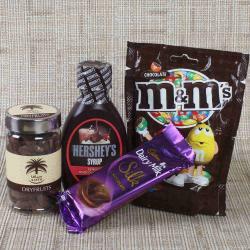 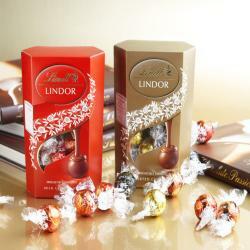 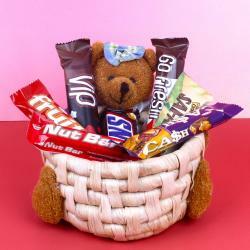 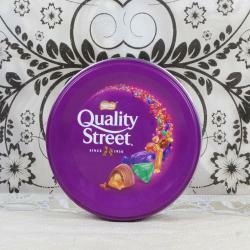 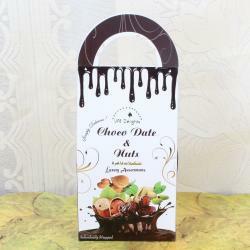 Choose from their favorite Valentine Chocolate Gift Packs or Valentine Chocolate Cakes, there is a gift for all. 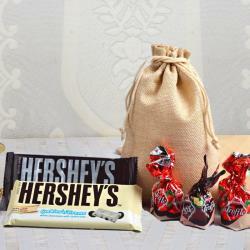 So go ahead and indulge for your youngest family member from a wide range of stuffed animal toys to Valentine homemade chocolates online and see them squeal in excitement. 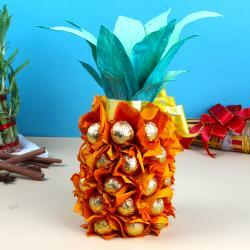 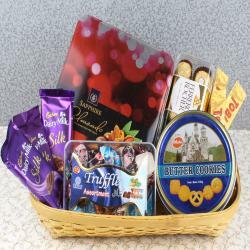 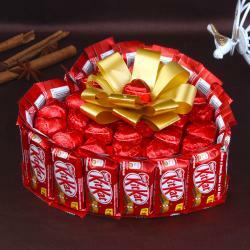 Giftacrossindia.com is India’s best online gifting shop that delivers anywhere in India with Same day Delivery and has a gift for all occasions. 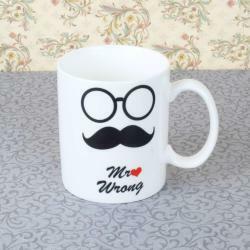 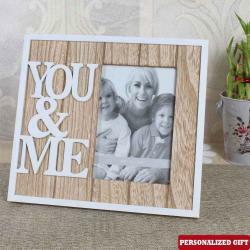 Browse through a wide range of categories such as Mother’s Day Gifts, Father’s Day Gift and Valentine Gifts for special ones.